No. 4 Virginia survives No. 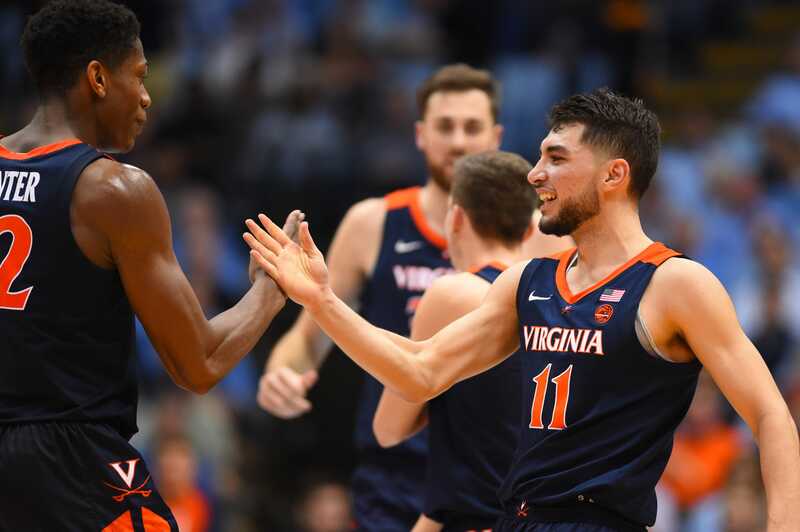 8 North Carolina&apos;s upset bid Virginia was coming off a loss to No. 2 Duke and arrived in Chapel Hill facing the prospect of their first losing streak of any kind in two years.